If you’re concerned that modernity has caused the Emerald Isle to lose its rural charm, set your compass to County Tipperary for a taste of "the real Ireland." Tipperary, Ireland's largest inland county, was immortalized in the popular British marching song from World War I, "It's a Long Way to Tipperary." And while that may have seemed true from the fields of Flanders, Ireland is a wee country, so for visitors to Dublin or Shannon, Tipperary is not a such a great distance at all. Moreover, the joys of Tipperary are worth a short detour from the well-worn, U-shaped tourist trail around the southern coast. Those who do invest the extra time will find it a most rewarding part of any trip to Eire. 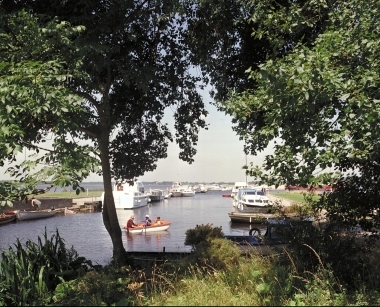 Among the natural sights you can take in on a one- or two-day excursion to "Tipp" are Lough Derg (below), a fishing and boating paradise that's part of the River Shannon estuary, and the Golden Vale, which boasts some of Ireland's richest farmland and is increasingly famous as a breeding area for championship race horses. County Tipperary’s heritage as the preserver of the traditional Irish sport of hurling (which is like field hockey – for masochists) can be followed in Thurles, where the Gaelic Athletic Association was born. Semple Stadium in Thurles is the spiritual home of hurling and has hosted many a regional championship triumph for the “Tipp” hurlers. There are plenty of historic attractions as well. Nenagh is a market town in North Tipperary known for its imposing castle, whose 12-foot-thick walls have weathered many an attack. Cahir Castle (below), from the 12th century, is one of the largest restored fortresses in the country, and the backdrop for many movies set in the Middle Ages. The Rock of Cashel (pictured below), a fortress-church compound on a starkly beautiful rock formation, was the 11th-century headquarters of heroic high king (and Ronald Reagan ancestor) Brian Boru. And Holy Cross Abbey, also from the 11th century, is one of the few Irish monasteries to have been fully restored to its former grandeur. It is still used as a village church. 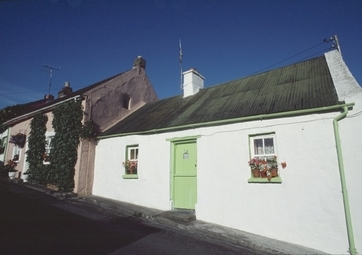 Tipperary is made up of many quaint villages, such as Ballyporeen. Proud to be known as the ancestral home of President Reagan (who visited there in 1984), it's less effusive about its connections to another celebrity, George O'Dowd - more famously known as Boy George. After the US president’s visit, one local entrepreneur renamed his bar “Reagan’s Pub.” When the notoriety eventually died down, the pub closed in 2008, but its interior was moved to California, and it’s now a room in the Reagan Library. 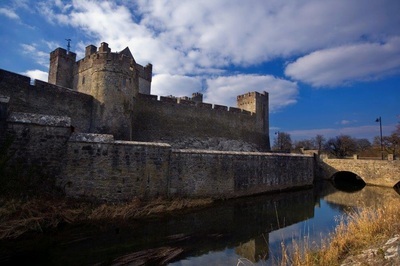 Roscrea, another market town relatively unaffected by modernity, is nestled beneath the Slieve Bloom Mountains, a popular hiking and horseback riding area two hours' drive from Dublin. 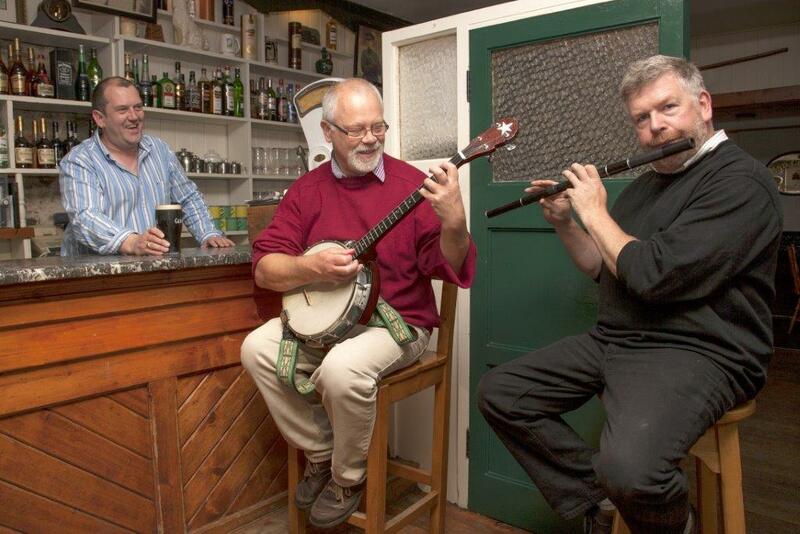 Another attraction found throughout Tipperary is traditional Irish music. The county has been an incubator for singers and musicians of "trad" - as traditional Irish music is called - since the time of the Clancy Brothers, who gave voice to the genre in the U.S. through frequent appearances on "The Ed Sullivan Show" in the 1960s. The Clancys emigrated to America from the Tipperary village of Carrick-on-Suir. 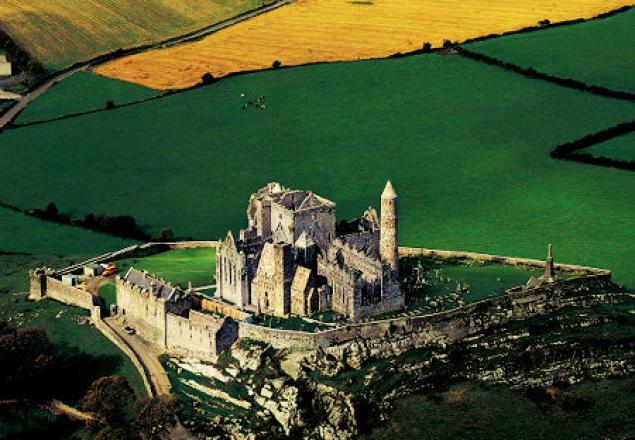 Yes, Tipperary really isn't so far away, and taking the detour will give you a view of a way of life in Ireland that's all but disappeared in the cities of Dublin, Cork and Galway.